How did your town do in 2017? Check The RESOURCES Report for market conditions and trends for your home. Happy New Year 2018! Now that 2017 is behind us we can look forward to a prosperous New Year! 2017 saw low inventory and is continuing to trend that way so far in 2018. While inventory is low and in strong demand, home prices are expected to rise making it a great seller’s market. New construction is predicted to be the primary driver in sales this year. 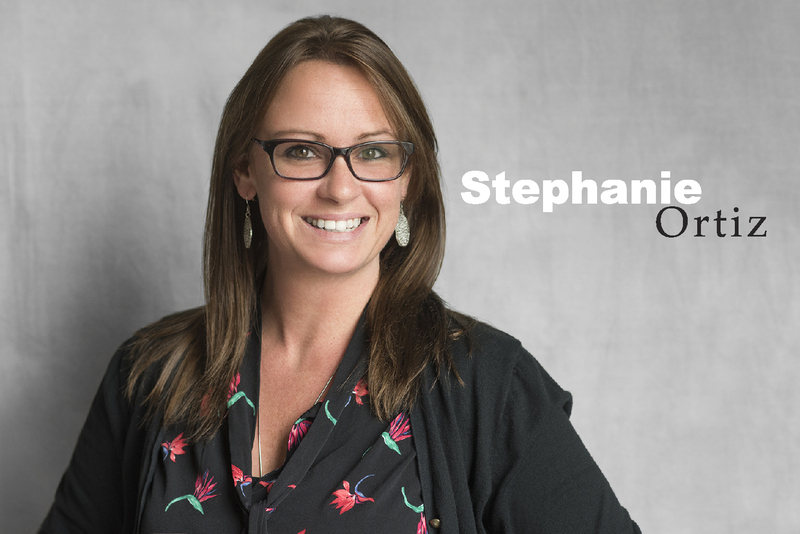 Millennials who are on the hunt for a family home and homeowners who are looking to upgrade or downgrade your current living space should start the process now. 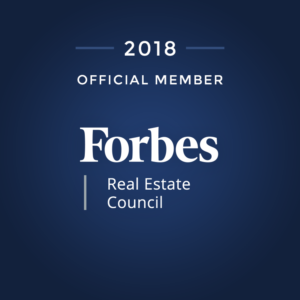 Resources Real Estate is on the list of Inc 5000’s fastest-growing private companies in the USA for the second consecutive year. With an amazing marketing team, knowledgeable, honest and compassionate agents on your side, your experience will be nothing but smooth sailing! 41 Marlpit Place This stunning colonial in Middletown offers 6 bedrooms, 5 1/2 baths, grand foyer with inlaid stone floors, custom kitchen with double island & fine appliances, wet bar, fireplace, built-ins,and lots of space throughout! Located on the end of a cul-de-sac the private backyard boasts a blue stone patio, BBQ, bar & fire pit, Close to trains. Check out this COOL 360° Tour and then Call Thomas McCormack at 732-241-5695 to take a tour in person! Posted on December 4, 2017 December 4, 2017 Categories Mansion MondayTags luxury lifestyle, Luxury Real Estate, Mansion, Middletown, Monmouth County, Resources Real EstateLeave a comment on Mansion Monday! Here’s Your Resources Real Estate Weekly Market Buzz! 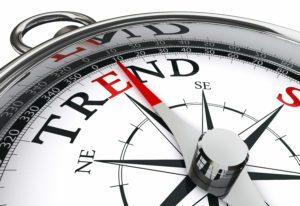 Want the Latest Real Estate Market Info? The RESOURCES Report is now available! Check Out What Has Sold In (and Around) YOUR TOWN and For How Much! Posted on October 9, 2017 Categories Agent Chatterbox, MarketbuzzTags Atlantic Highlands, Middletown, Monmouth Beach, Monmouth County, Red Bank, Resources, Resources Real Estate, RumsonLeave a comment on Here’s Your Resources Real Estate Weekly Market Buzz! Resources Real Estate Presents…41 Marlpit, Middletown, NJ 07748! Stunning 6 bedroom, 5 and 1/2 bath home located at the end of a cul-de-sac with ample space inside & out. Quality craftsmanship & good taste abound in this impressive residence that features grand foyer with inlaid stone floors, formal dining room with custom wall treatments, custom kitchen with double island & fine appliances, an expansive family room with wet bar, multiple seating areas, fireplace & built-ins. The rear blue stone patio is wonderfully designed with BBQ, bar & fire pit and looks out to private & roomy backyard. Master suite features tray ceiling, and a spa-like marble bath retreat with two-person deluxe whirlpool & separate shower plus an enormous walk-in closet. Bonus room offers many options (game room, entertainment, etc) and includes guest room with full bath. Near trains. Check out this COOL 360° Tour and then Call Thomas McCormack at 732-241-5695 to Tour this Wonderful Home in Person! Posted on September 25, 2017 Categories Agent Chatterbox, Mansion MondayTags Luxury Real Estate, Mansion, Middletown, Monmouth CountyLeave a comment on Mansion Monday! 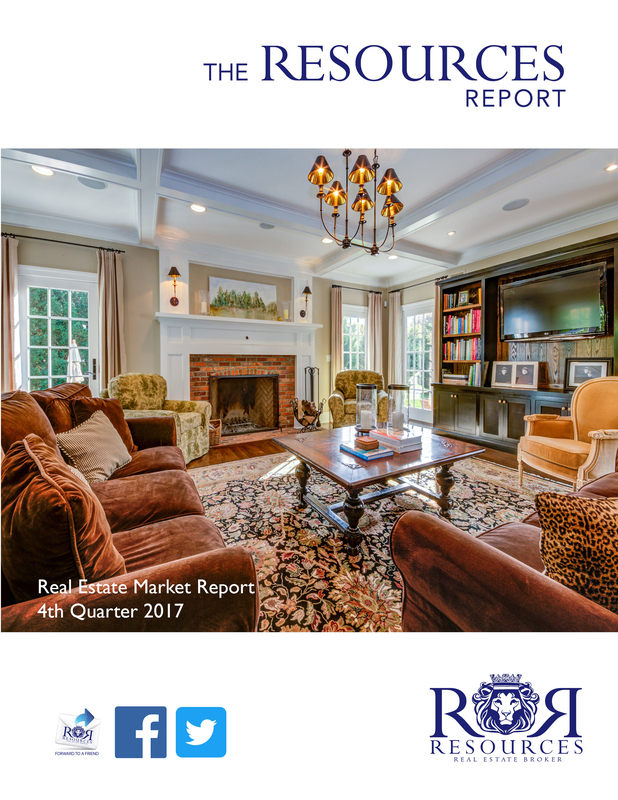 Here is Your Resources Real Estate Weekly Market Buzz! Posted on September 25, 2017 September 25, 2017 Categories Agent Chatterbox, MarketbuzzTags Atlantic Highlands, Middletown, Monmouth Beach, Monmouth County, Red Bank, Resources, RumsonLeave a comment on Here is Your Resources Real Estate Weekly Market Buzz! 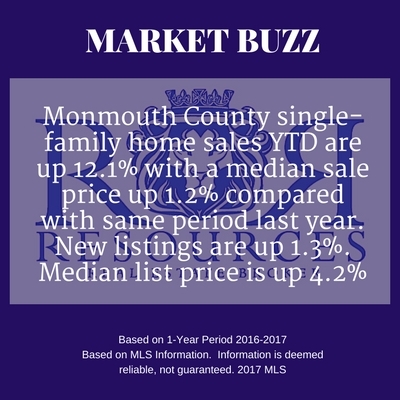 Posted on September 18, 2017 Categories Agent Chatterbox, MarketbuzzTags Atlantic Highlands, Luxury Real Estate, Middletown, Monmouth Beach, Monmouth County, Red Bank, Resources Real Estate, RumsonLeave a comment on Here’s Your Resources Real Estate Weekly Market Buzz!